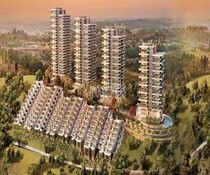 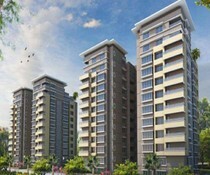 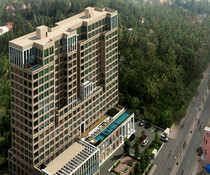 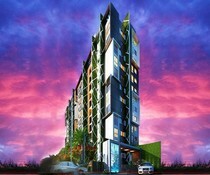 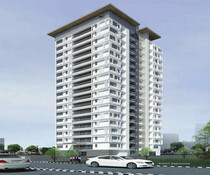 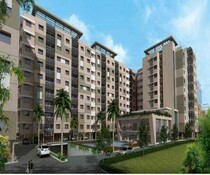 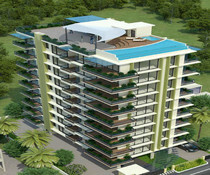 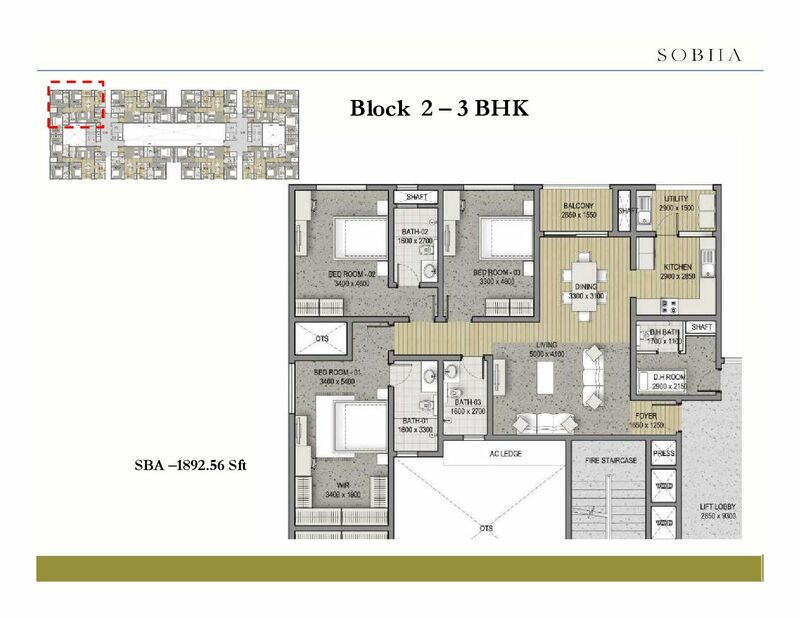 Sobha Pristine from the Sobha Group offers 3 and 4 Bedroom apartments and the location is at Jakkur Road Bangalore. 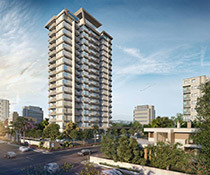 The property spreads across on 8.52 Acres of land with a large portion of the land area allocated for Greenery, landscaping and water bodies. 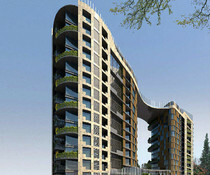 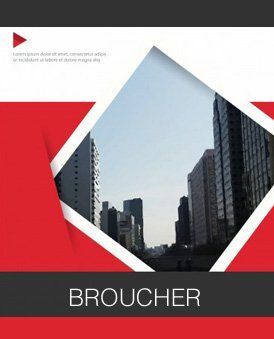 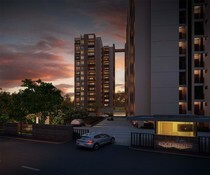 This pre-launch project comprises of only 381 Apartments and 14 Row Houses. 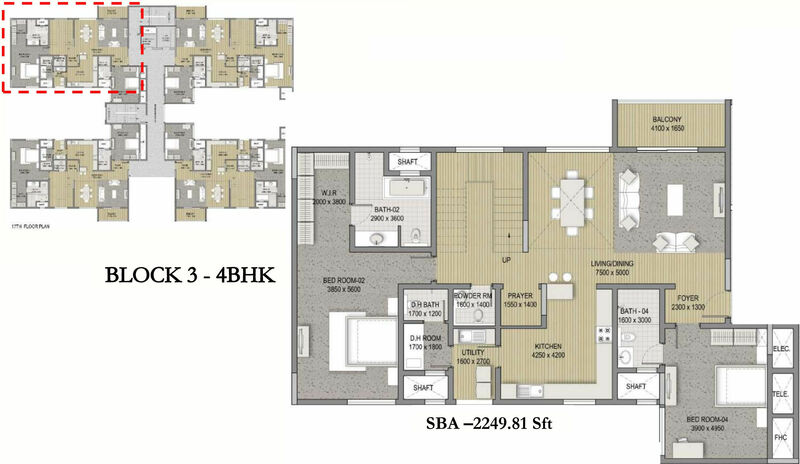 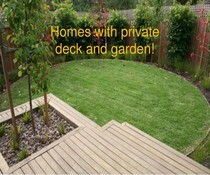 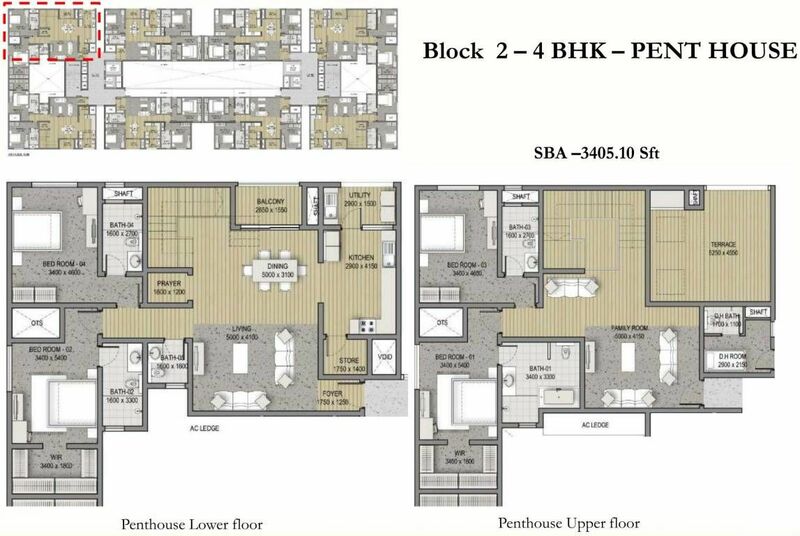 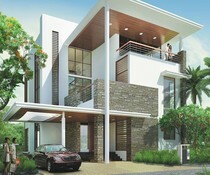 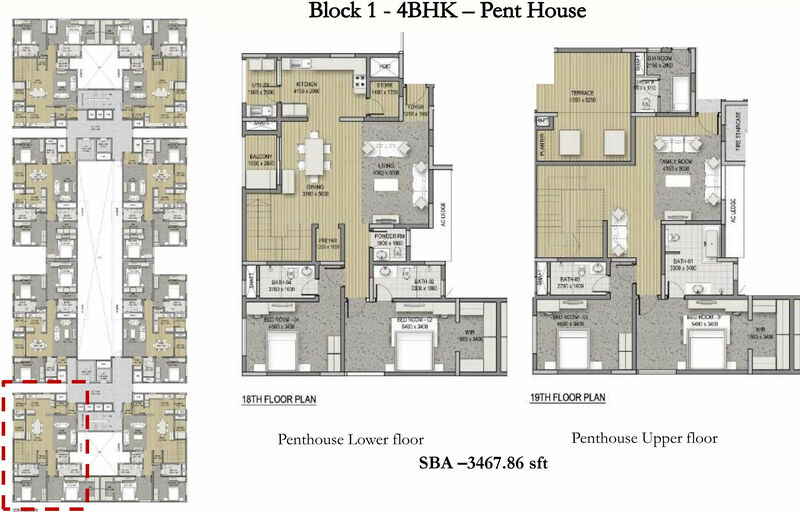 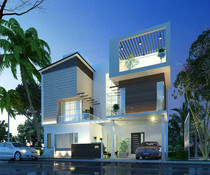 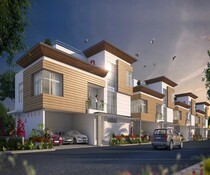 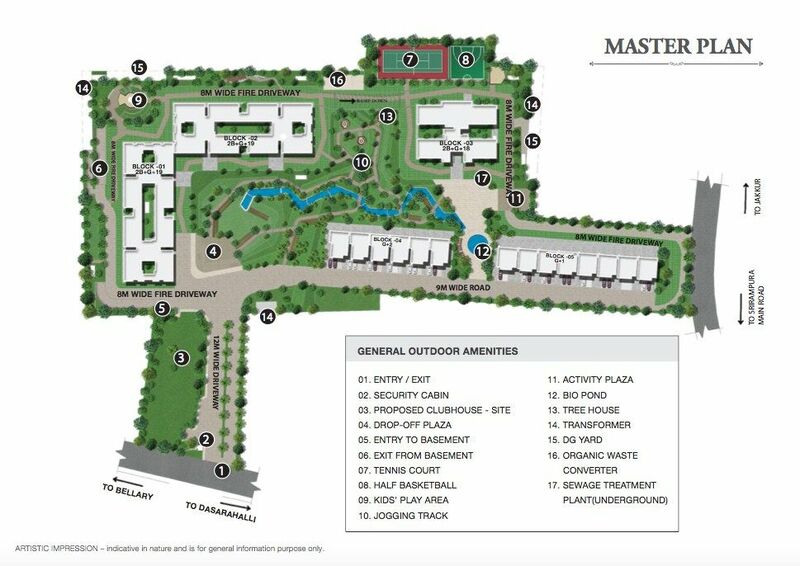 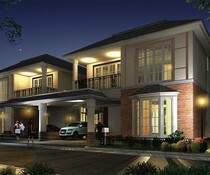 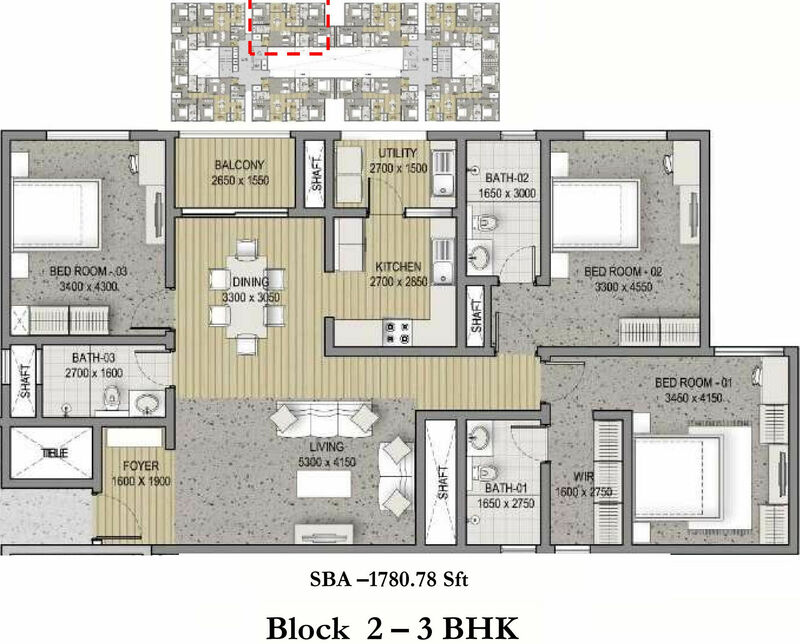 Sobha Pristine project has got 3 and 4 bedroom homes of sizes ranging from 1750 sq ft to 3871 sq ft. 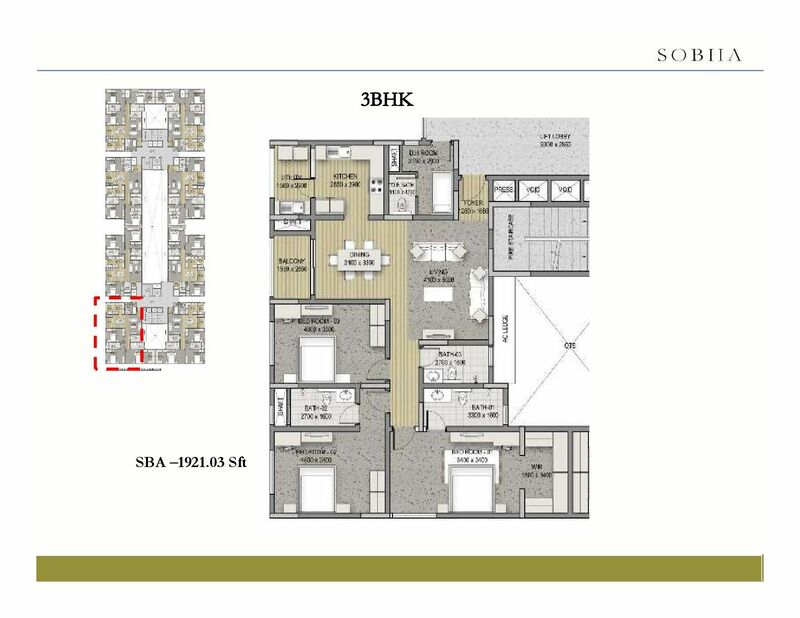 The Rera Carpet area of 3 Bedroom apartments at Sobha Pristine ranges between 124 sqm to 137.05 sqm. 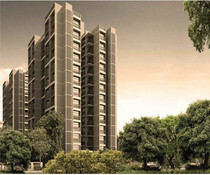 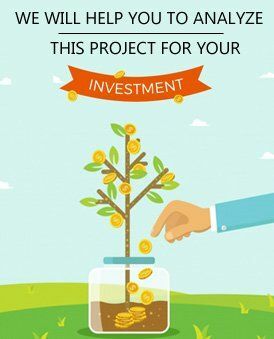 Sobha Pristine is a RERA approved Residential Housing Project.